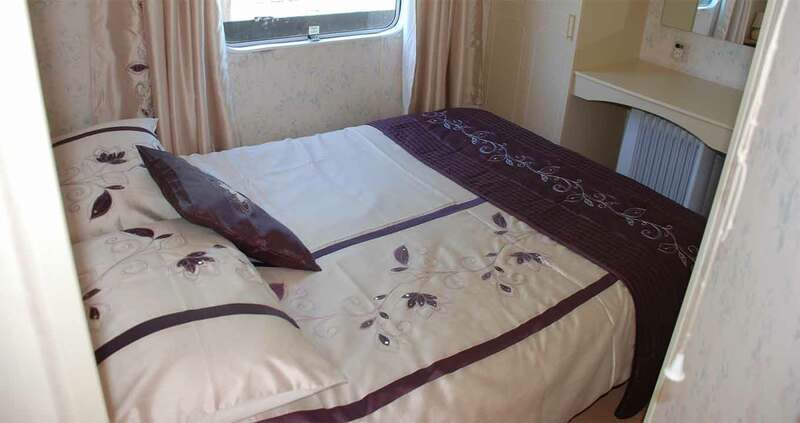 In addition to our well established B&B business, we offer our self catering caravan for hire. 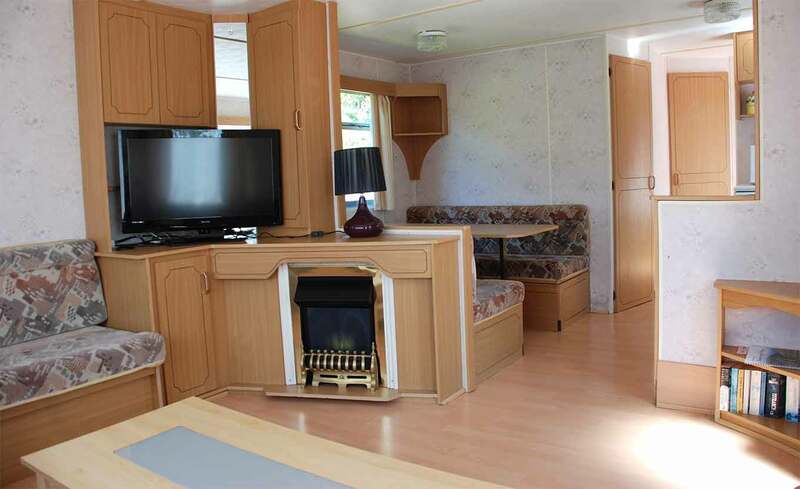 It comes fully equipped to sleep 4/6 people, including kitchen, shower/bathroom, dining room and large living area with TV. There are 2 separate bedrooms, one double and one twin/double. Linen is provided as well as towels. It has its own gas, electricity and hot water supply, with car parking space and use of drying facilities if required. Its 12ft wide - up to 25% more space. 2 bedroom sleeps up to 6 people. Bed linen included, already made up. Shower room & WC Fridge & Microwave. Electric fire in lounge. Gas and electricity included. Shower/Bathroom. Colour TV. WIFI. Private parking space. We offer 3,4 or 7 night stays from £200, please message or ring for details on 01674 830890. A £100 security deposit is required to secure bookings, this will be refunded upon inspection on departure. Arrivals are after 3.00pm, departure 10.00am. Sorry but we cannot accept pets. The caravan also operates a no smoking policy.